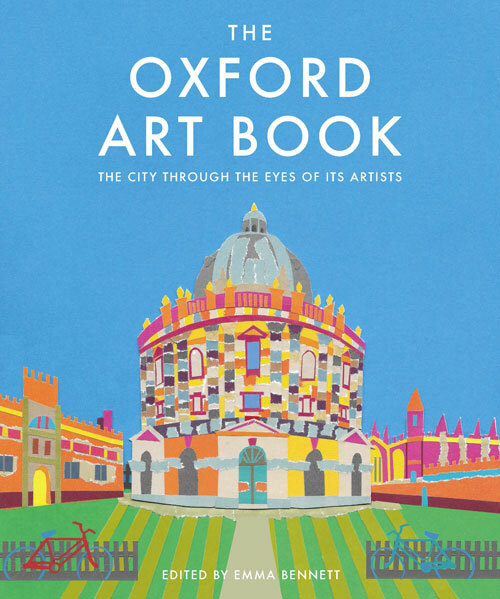 The Oxford Art Book comprises 141 pages to showcase the city of Oxford through the eyes of 65 artists inspired by its history, vibrancy and green spaces. A broad range of mixed media allows for a breathtaking collection of images. A map within the book will encourage you to see the images on the page and then visit the building or place for yourselves to stand in the shoes of the artists.